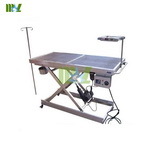 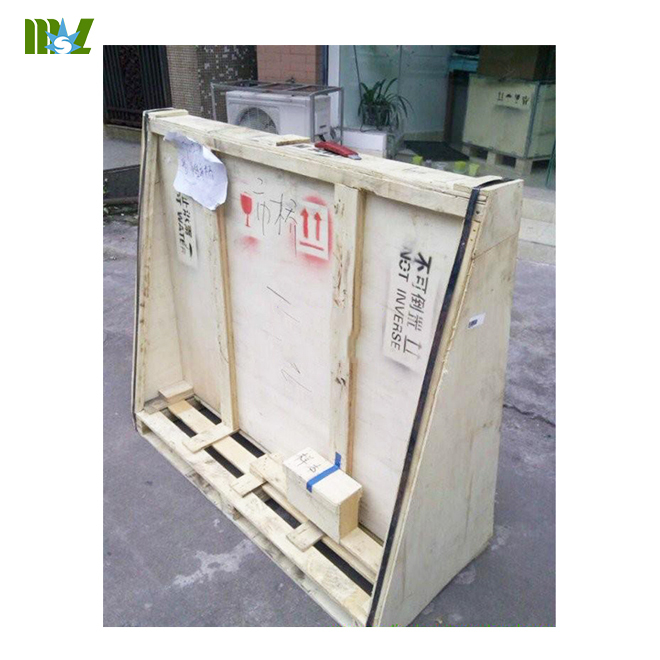 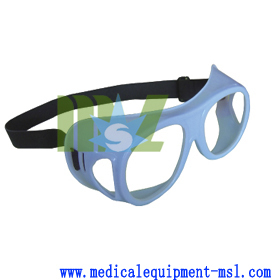 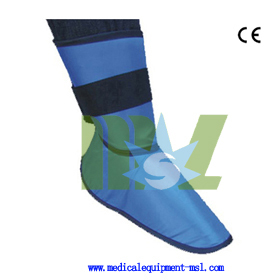 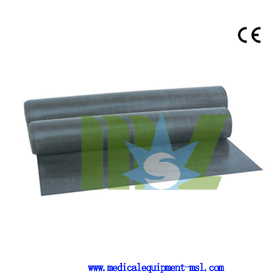 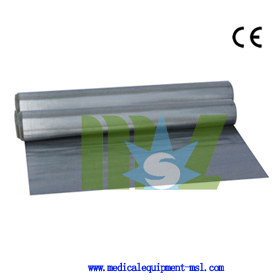 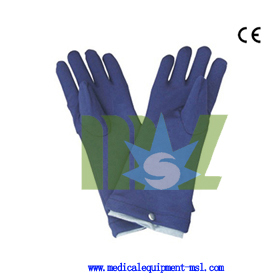 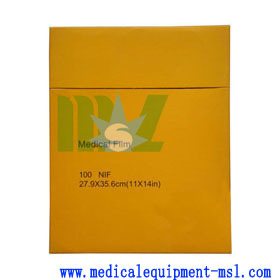 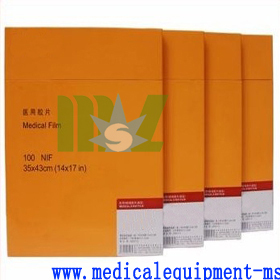 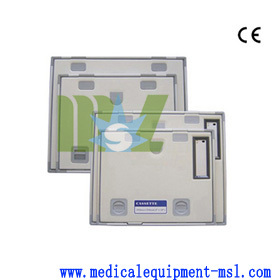 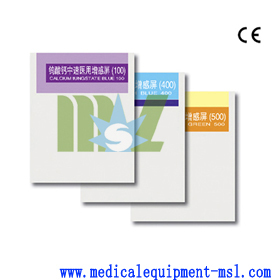 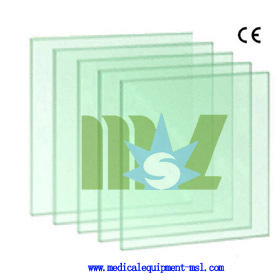 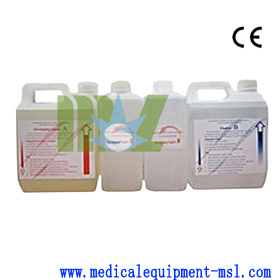 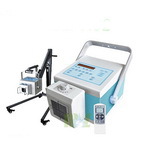 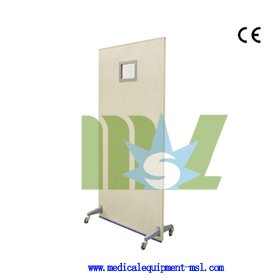 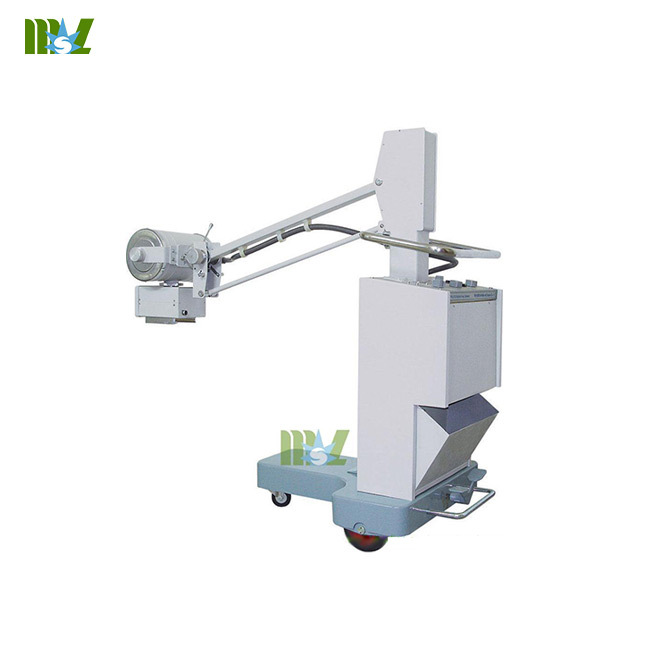 We are professional supplier of all kinds of best x-ray accessories such as lead glass,lead sheet,lead lined door,lead gloves,lead rubber,lead apron,etc. 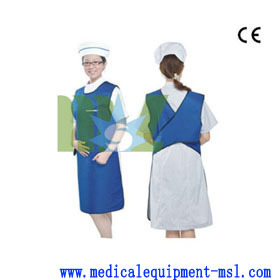 Remark:We can customize upon buyers'requirement.All sizes up to 2.4m*1.2m! 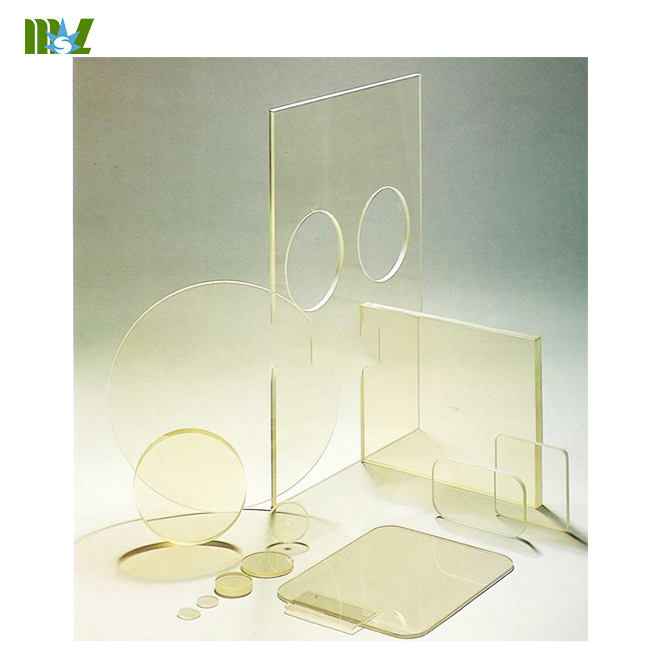 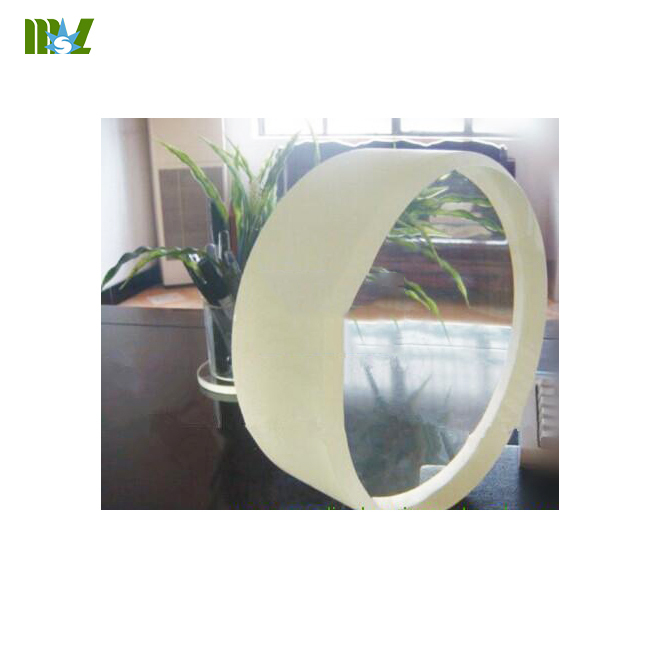 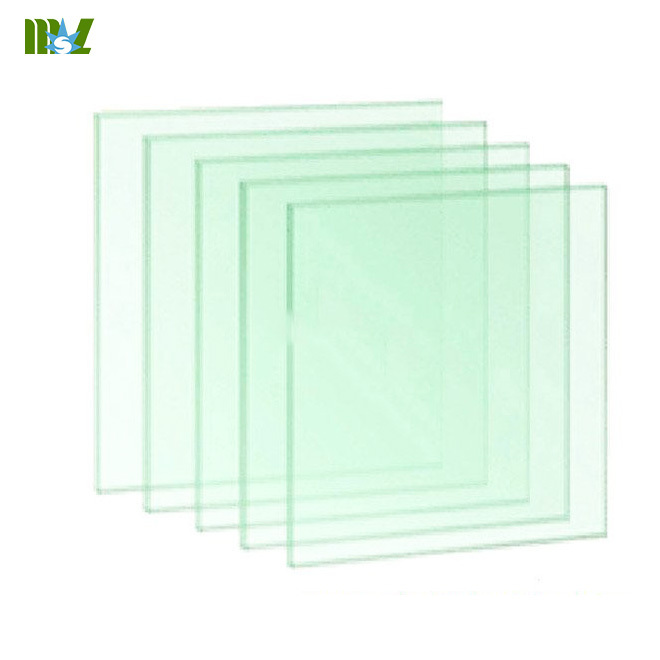 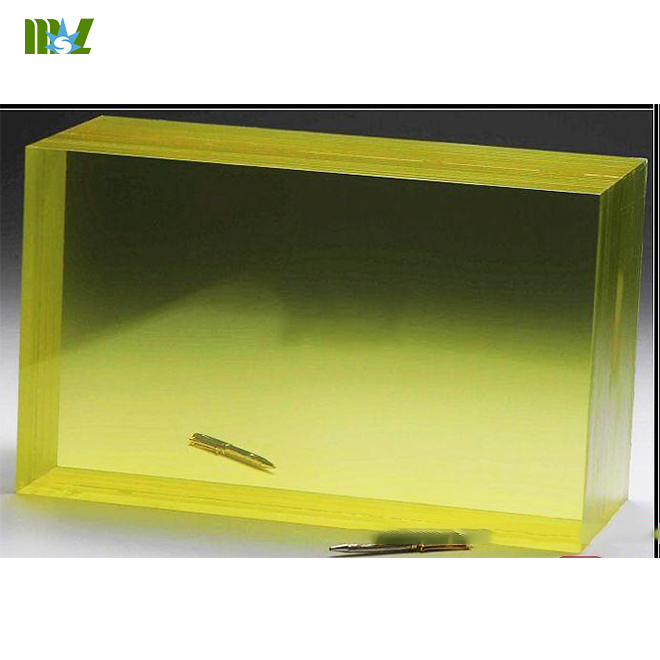 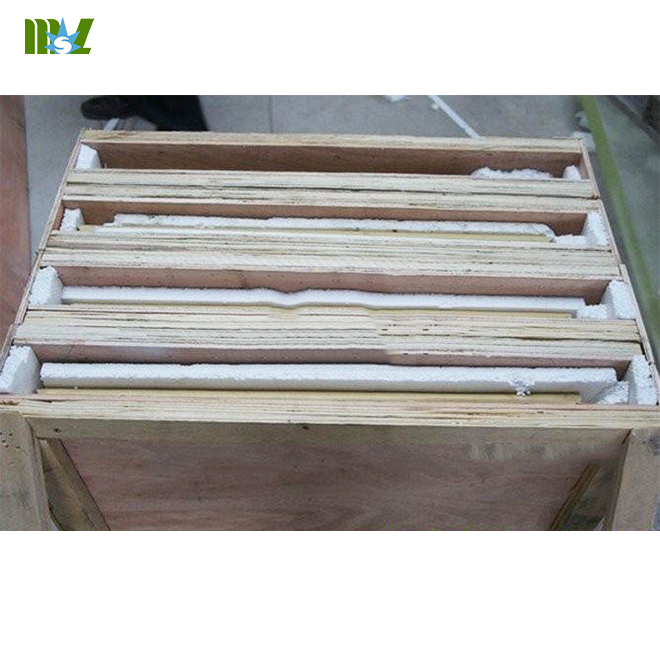 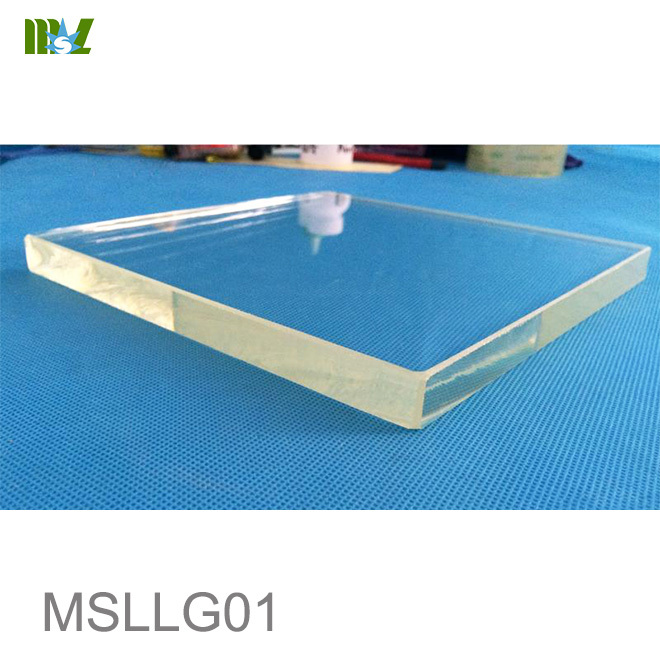 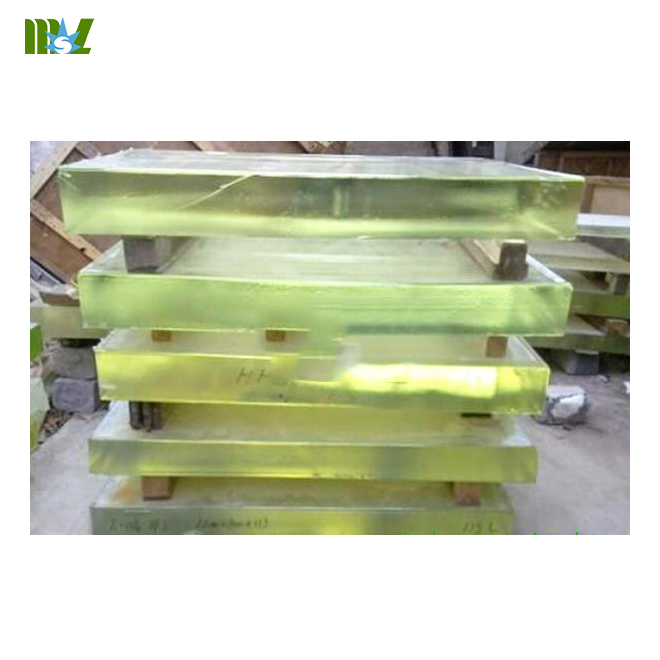 The radiation-proof lead glass is a kind of brittle materials.Having the heavy specific gravity,it should be taken carefully during the course of movement. 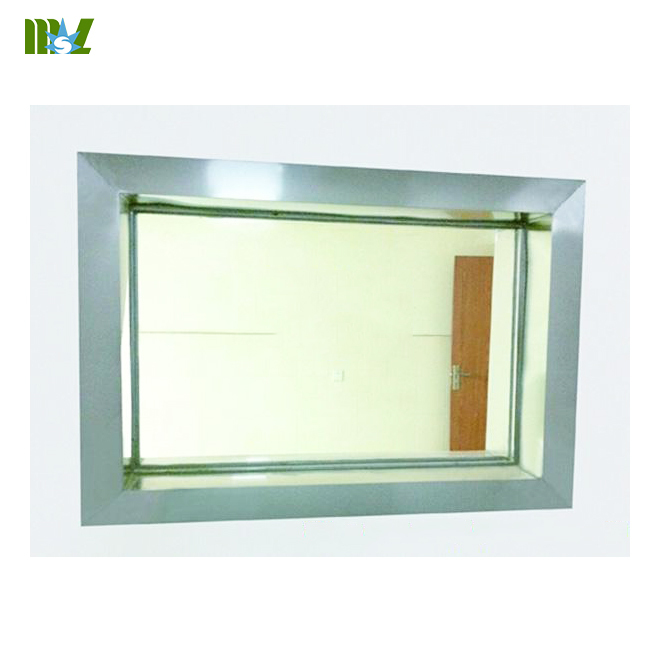 When the lead glass is fixed to the window,the surroundings of the window should be sealed up by lead boards or by lead rubber to prevent the ray’s leaking from there. 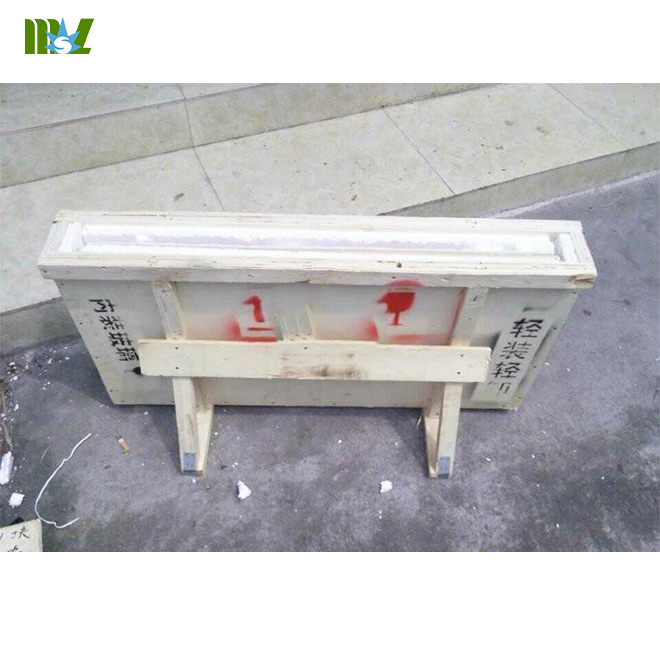 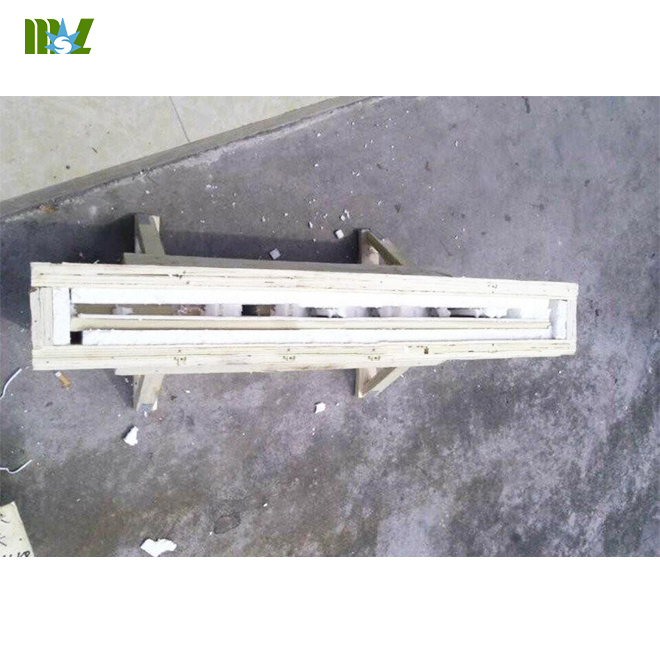 When fixing the radiation-proof lead glass,the damp timbers should not be used for the window frames.Because when the timbers shrink,the lead glass would be damaged. 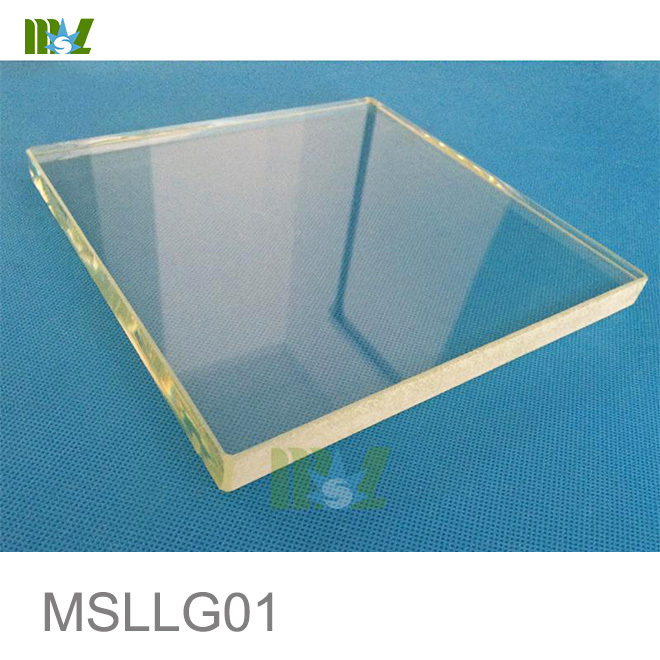 The surface of the radiation-proof lead glass should not touch or rub with the hard or rough objects to prevent the marks emergence. 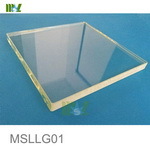 The radiation-proof lead glass should be used and stored in the dry and ventilation areas.It should not be washed and cleaned by water,or else there will appear some speckle.If it has already appeared some speckle.we can use absorbed cotton with ethanol to wipe it. 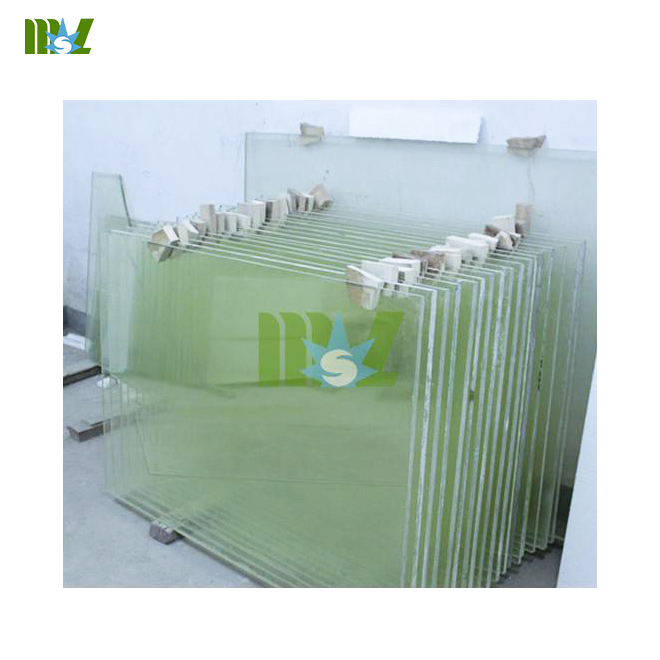 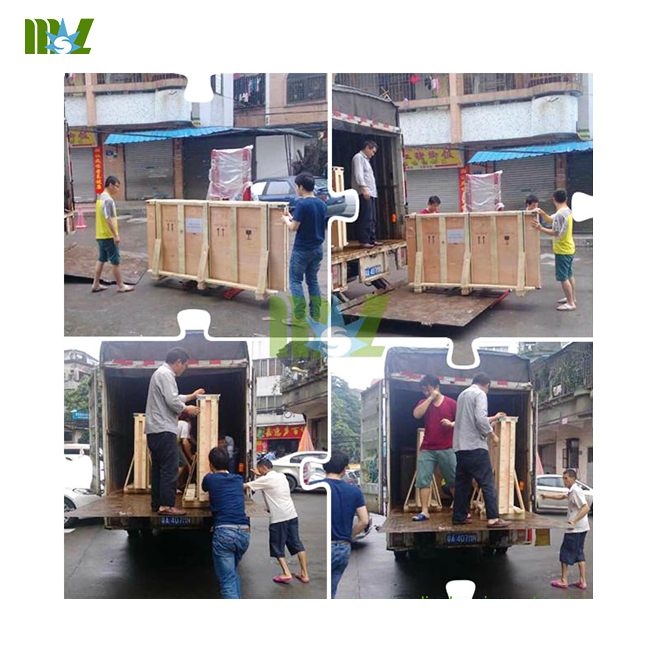 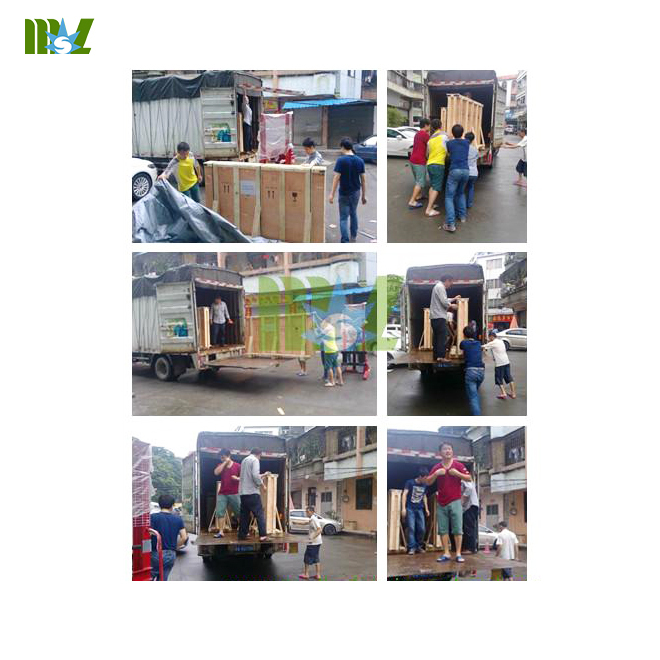 Because the glass has weak stability,we should keep it away from these chemicals,such as paint,thinner.If they contact each other,the glass can easily be oxidized.In the short time,we can use the ethanol to clean it.If it does not work,please contact our company.